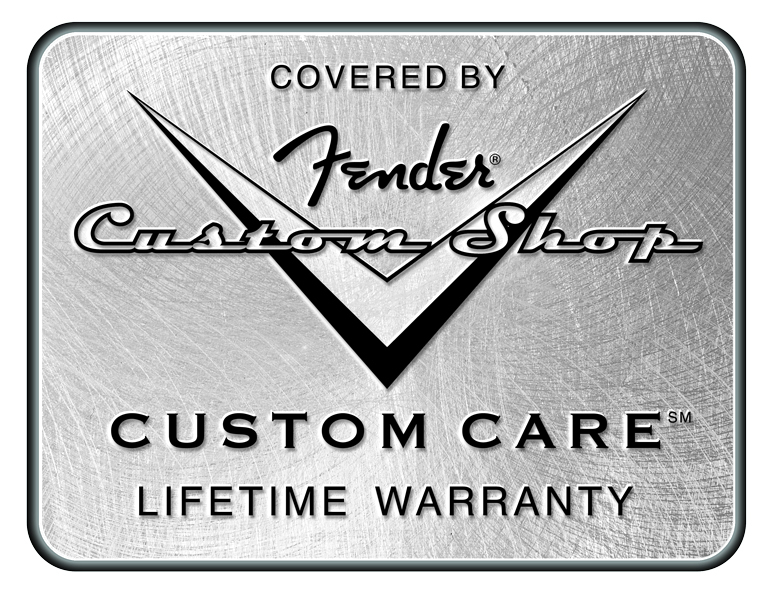 Custom, Metal, & Classic Guitars is proud to be a Fender Custom Shop Dealer. Since 1987, the Fender Custom Shop has been making dreams come true producing guitars that are the best of the best. The Fender Custom Shop, based in Corona, Calif, is known worldwide. Their skilled craftsmen in the Fender Custom Shop are world renown for their artistry in making guitars that are the most highly sought after in the anywhere. Whether its building a new custom Fender Strat from the ground up or modifying an existing Fender Tele, their best can not be surpassed. Fenders finest is the worlds finest. So if your dream guitar is a one of a kind Stratocaster or Telecaster or maybe something that has never been built before, CMC Guitars will work with you to design the guitar you've always wanted. Fender Custom Shop Guitars have been crafted for and with the input of the worlds finest playersnames like Clapton, Beck, Burton, Cray, Gilmour, Townshend and Vaughan, to name just a few. One could be yours.